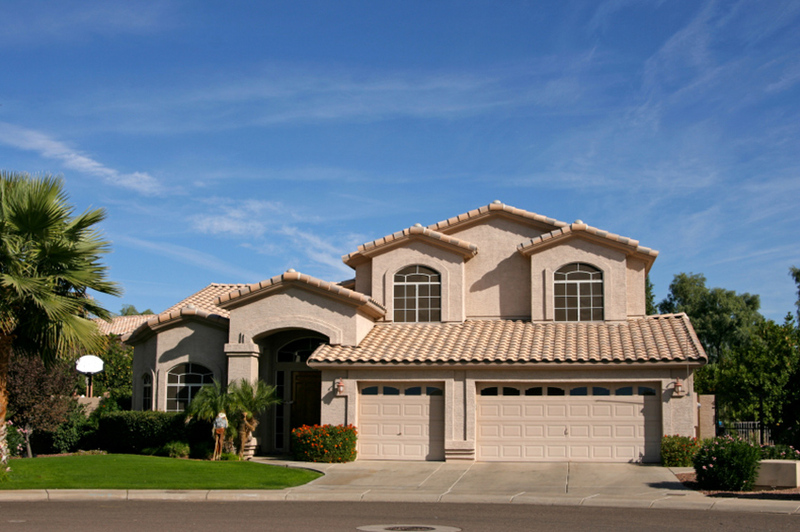 Home insurance is essential in order to protect your most valuable asset: your home. You've worked, and saved, for years in order to buy it, but it only takes a moment for a tornado to touch down and do major damage; minutes for a fire to spread throughout the home; hours for floods to damage the inside of the home and do structural damage. In addition to these natural disasters, thieves could break in and steal your valuables and vandals could damage your property and possessions at any time of the day or night. With home insurance you don't have to worry about how you'll pay to for repairs, rebuilding or refurbishing after disaster strikes. Your mortgage company will tell you how much coverage you need and the types of policies you need for optimal protection. For example, most standard home insurance policies don't include flood insurance, but you may want the added protection that it offers. If you have valuables or collections, you'll need riders for those as well. Our team can help you understand what is and isn't included in your current policy and find a new insurance policy that offers better coverage or more affordable rates than your current one. Aurora Insurance Services, LP works with dozens of nationally known insurance companies so we can do a price comparison search for you. It takes just a few minutes for us to run a search for the type of policy that you need and we'll give you a list of companies that serve your neighborhood. Our agents are always happy to explain your policy and, if need be, assist you in making a claim. To learn more about home insurance, talk with an agent or get a free quote today, contact us at Aurora Insurance Services, LP.